KARACHI: A tide of new talent has emerged at the industry’s shores since the reboot of Pakistani cinema. Predictably, most of the actors who have already made a mark on the silver screen have all been established male television actors, such as Fahad Mustafa, Mohib Mirza and Danish Taimoor, something that Sohai Ali Abro seems to have realised as she gears up to make her feature film debut with Wrong No. Although not overly apprehensive about the trend, Sohai points to the relatively new state of the Pakistani film industry, still in its infancy, as being one of the reasons behind this pattern. “Our film industry is still new as we’ve just restarted making movies. So, it’s understandable that most of the movies being made are male-centric,” she told The Express Tribune. For an actor, who has already racked up an extensive portfolio with intense roles in television serials, working in a comedy film was no walk in the park. But her experience was made simpler with guidance from seasoned artists. “Working in a comedy film was a lot of fun but it was a different experience altogether. Both Shafqat sahab and Sheikh sahab were there to offer guidance,” she shared. Ever since the release of the film’s trailer, there’s been talk about Sohai’s performance-song titled Selfiyaan Re Selfiyaan, which many people have misinterpreted as an item number. “Selfiyaan Re Selfiyaan is not an item number,” clarified Sohai. “People have a misconception that if a girl is wearing a lehenga and dancing, it has to be an item number. That’s incorrect,” she said, adding, “Selfiyaan Re Selfiyaan is a family song and the director, choreographer and I have put in extra effort to make sure it bears no resemblance to an item number.” She further stated that the lyrics and dance moves don’t have an item-number feel to them either. Although Sohai isn’t fond of item numbers, she said it’d be wrong on her part to pass any judgements without reading the script if approached for such a role. 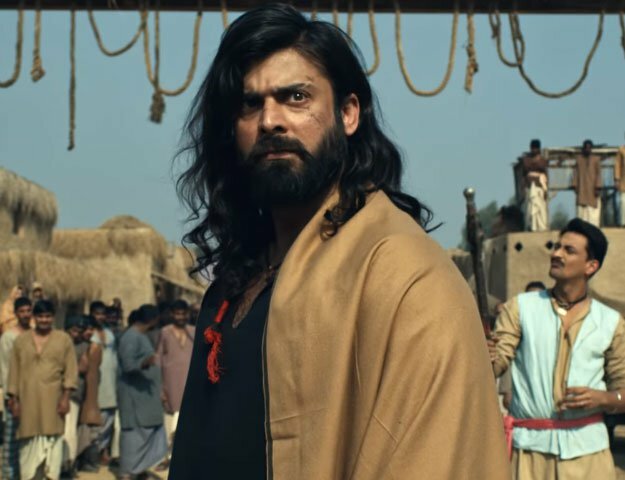 Having started out in Karachi’s theatre circuit only a few years ago, Sohai has managed to make a swift transition from stage to television, and now, to film. After the release of Wrong No, she’s set to grace the silver screen in another comedy film titled Jawani Phir Nahi Ani, followed by an appearance in another comedy-based project, Hamza Ali Abbasi’s Kambakht. These upcoming projects may be comedy-centric, but Sohai hinted that audiences can expect to see her in different roles in her next films, all of which are slated to enter production soon.